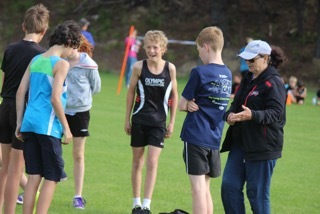 The Olympic Harrier and Athletic Club is one of the largest junior athletics clubs in the Wellington region. Come and be a part of our Olympic team. 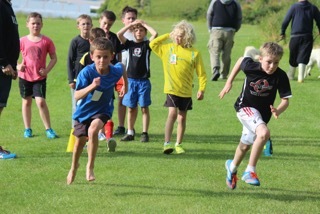 At our club nights we run a variety of coaching stations including long jump, high jump, discus, shot put, sprints, reaction games, and IAAF kids activities. Our members can also compete at junior interclubs, North and South Island Colgate Games, Club Champs and Wellington Champs. And we have a fantastic team of coaches with coaching options available most days of the week. To registration for the 2018/19 season has closed.